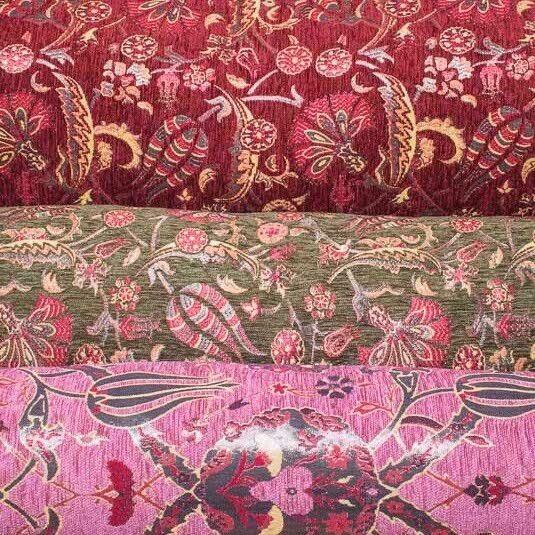 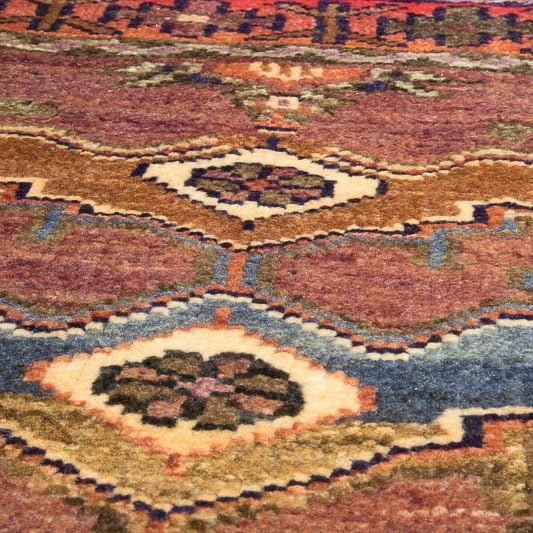 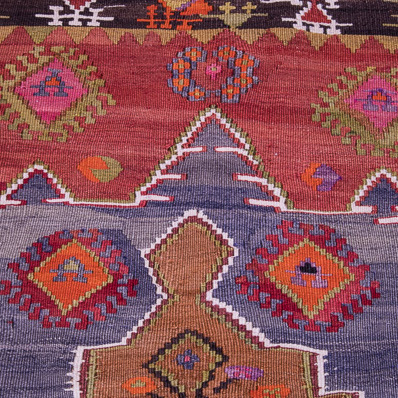 At YASHAR BISH, we sell authentic Oriental Carpets including beautiful hand-knotted Tribal and Village Afghan Rugs, Turkish Rugs, Persian Rugs as well as hand-woven Turkish, Persian and Afghan Flat Woven Kilim Rugs. 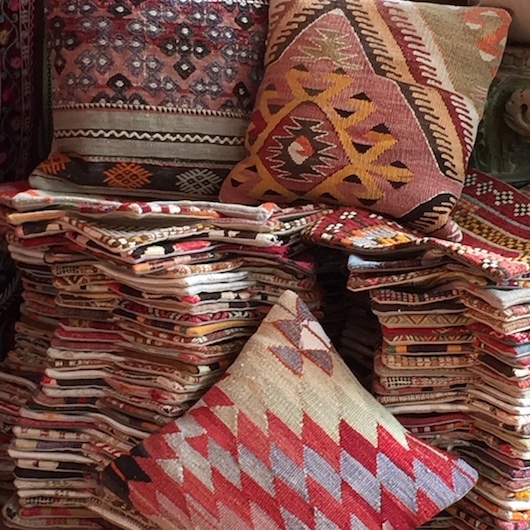 Our Sussex Oriental Rug Shop in Brighton is laden with an outstanding collection of truly gorgeous and good value Oriental Rugs and Kilims. 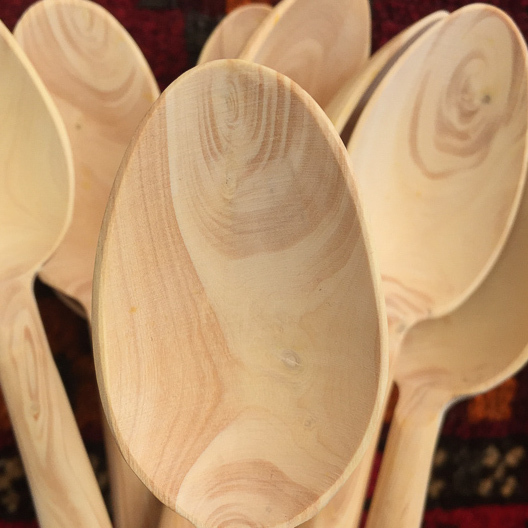 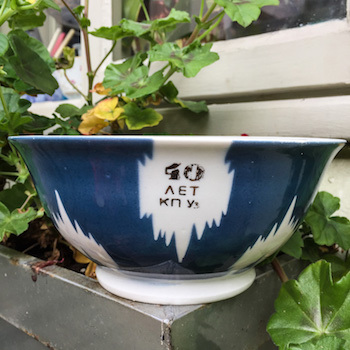 Our website is always up to date and all our stock is available for immediate purchase online or in our Brighton shop. 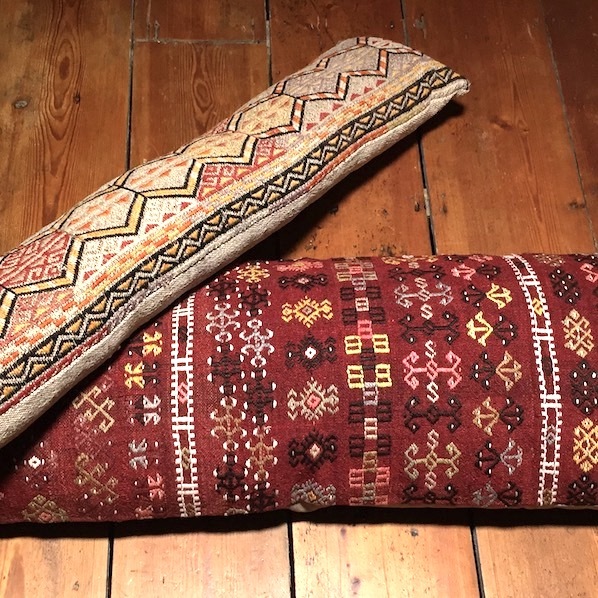 We have an unrivalled stock of Turkish Kilim Cushion Covers and Large Floor Cushions made in Turkey and Afghanistan. 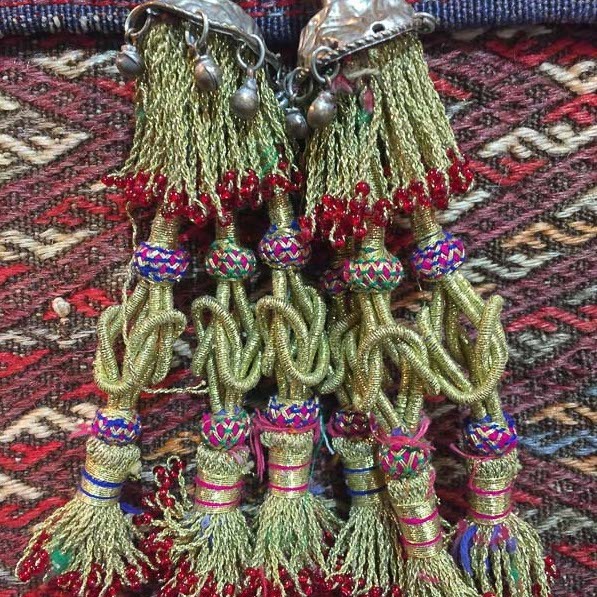 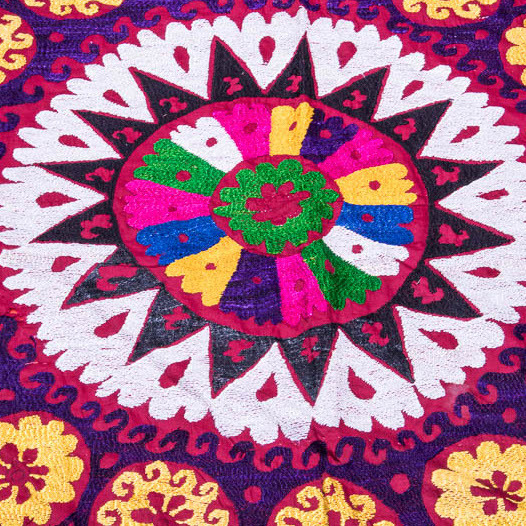 We also stock colourful Embroidered Suzani Wall Hangings and Textiles from Uzbekistan in Central Asia as well as Jewel Coloured hand-made Oriental Lamps and Lanterns hand-made in Turkey which come in an array of stunning colours and designs. 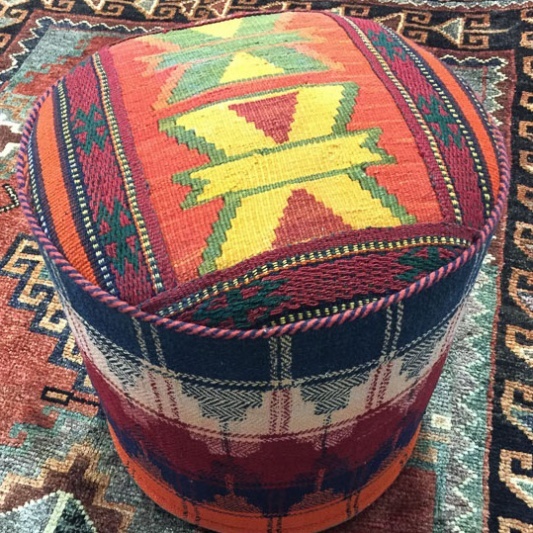 All of our merchandise is personally sourced in order to achieve a good quality eclectic range of items. 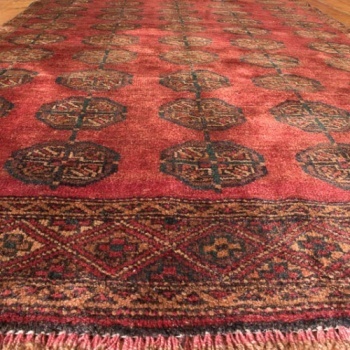 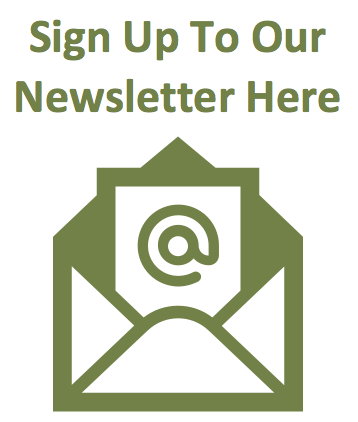 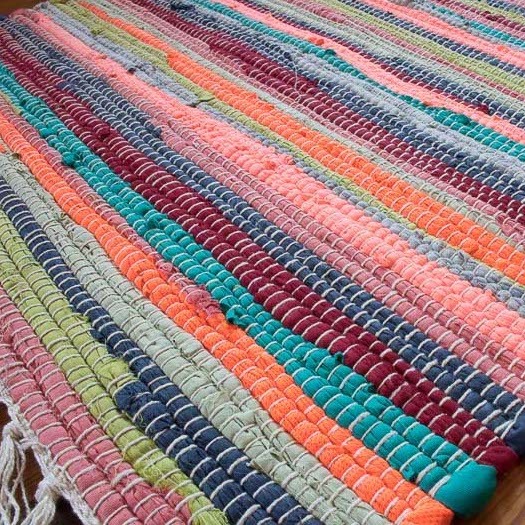 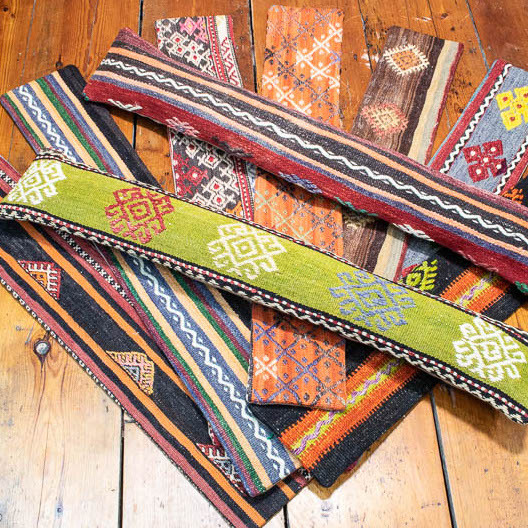 We hope you find your perfect Persian Rug, Afghan Kilim Rug, Turkish Kilim Rug or other unique piece for your home online on our website (we can ship to most countries) or alternatively visit us at our shop situated in the Bohemian North Laine area of Brighton, East Sussex in the UK.